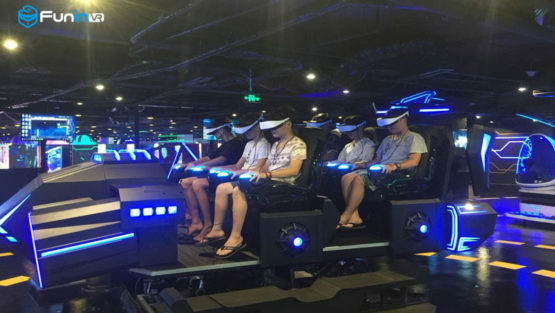 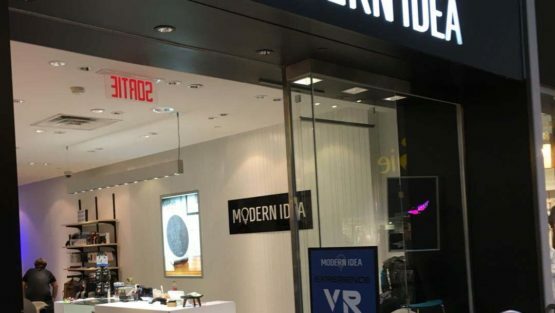 广州 Xindy 动画技术有限公司设计和制造全套,,en,设备与外部客舱和移动卡车。我们在这条线上已经有14年多的时间了，致力于动态模拟平台，运动椅和全套5D / 6D / 7D / 9D / 10D / 11D / XD影院系统的研究，开发，制造和销售。 。广州欣迪动画科技有限公司一直致力于梦想。我们热忱欢迎国内外客户前来我公司指导和洽谈。,,en 5D影院 equipment with the outside cabin and mobile truck. 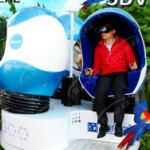 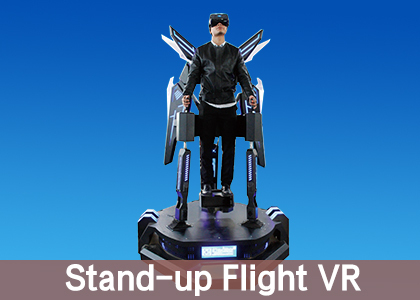 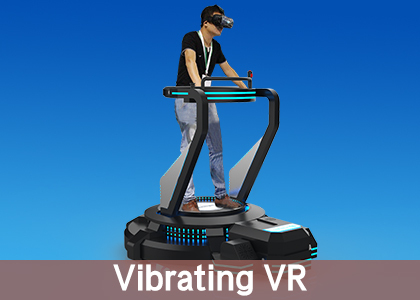 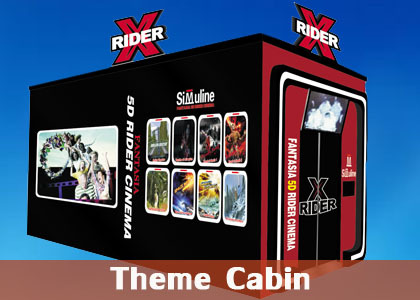 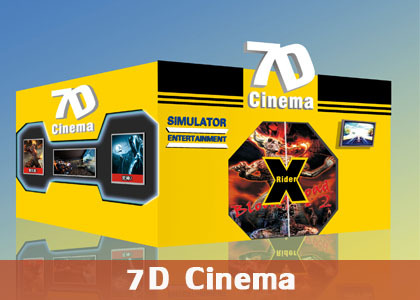 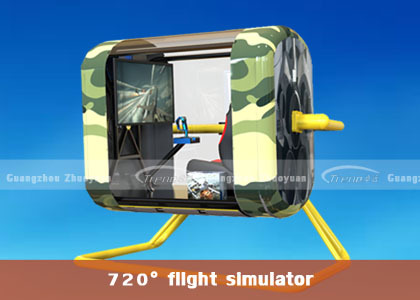 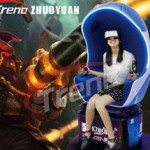 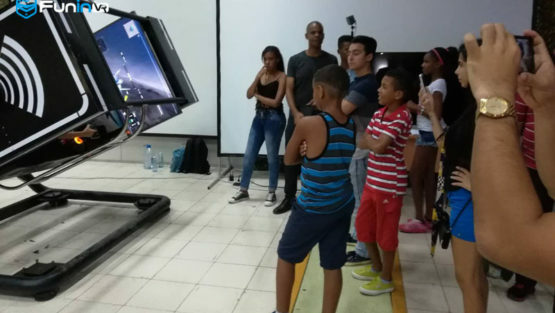 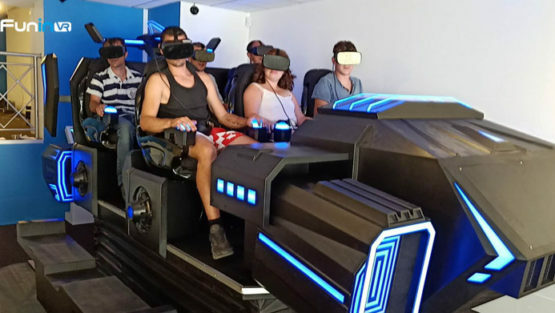 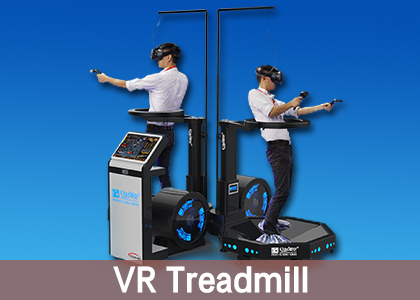 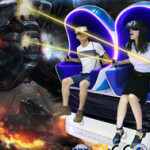 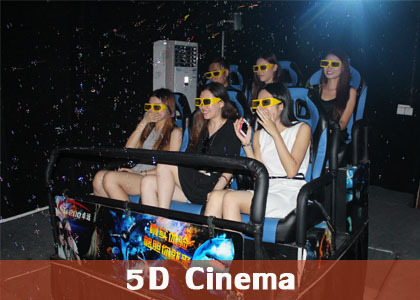 We have specialize in this line for more than 14 years and devotes ourselves to the research, development, manufacturing and sales of Dynamic Simulant Platforms, motion chairs, and full set of 5D /6D/7D/9D/10D/11D /XD cinema Systems.Guangzhou Xindy Animation Technology Co., Ltd works hard towards to his dream at all time. 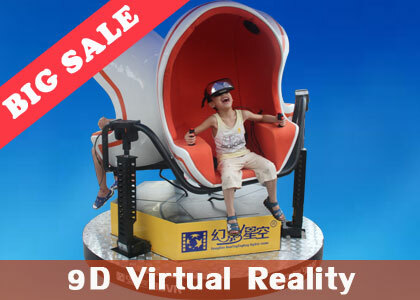 We warmly welcome both domestic and abroad customers to visit our company to guide and discuss.